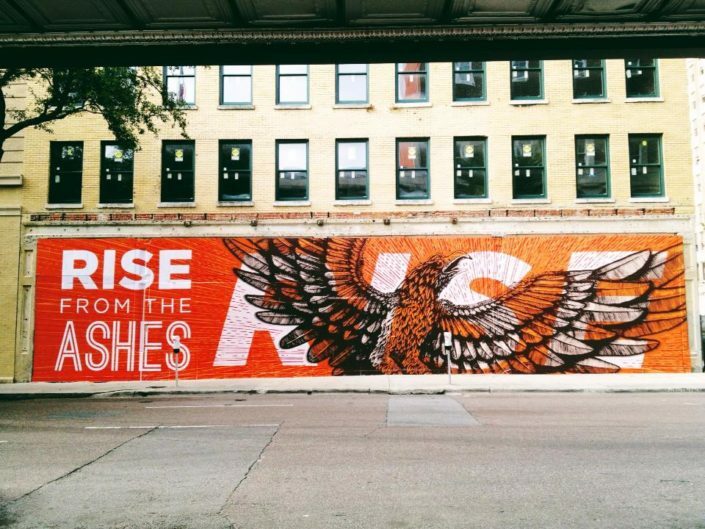 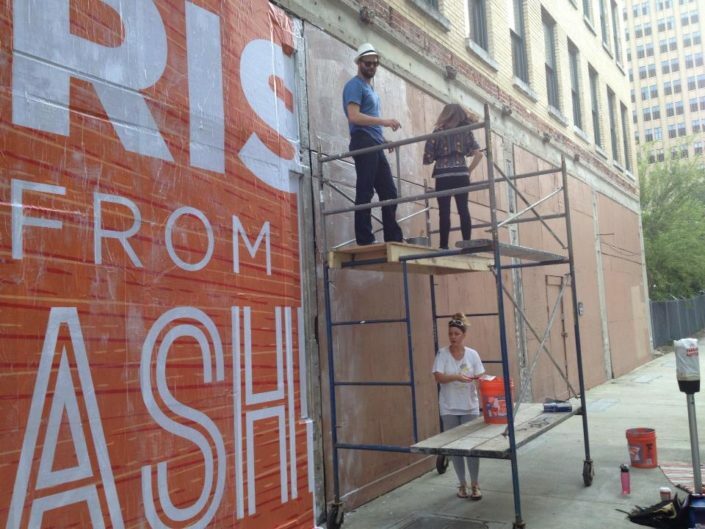 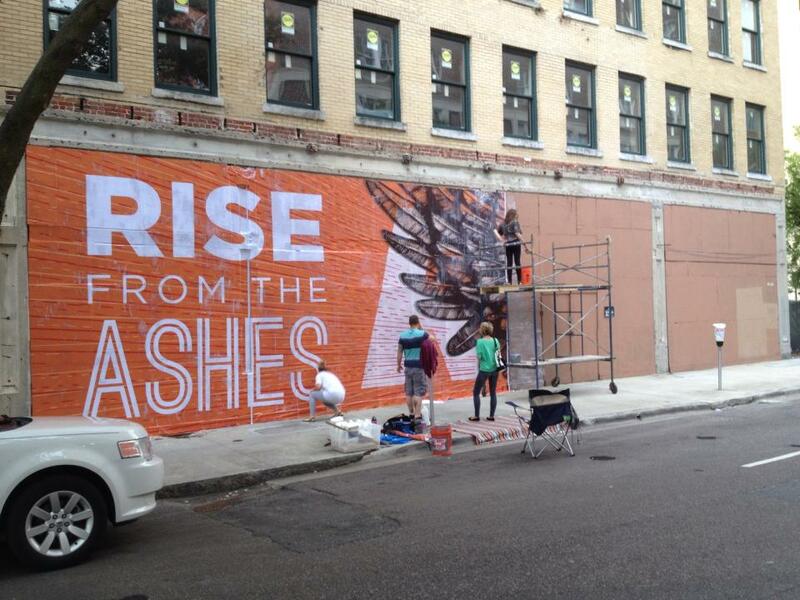 RISE was a quick collaborative mural project completed during the first One Spark event held in downtown Jacksonville, FL. 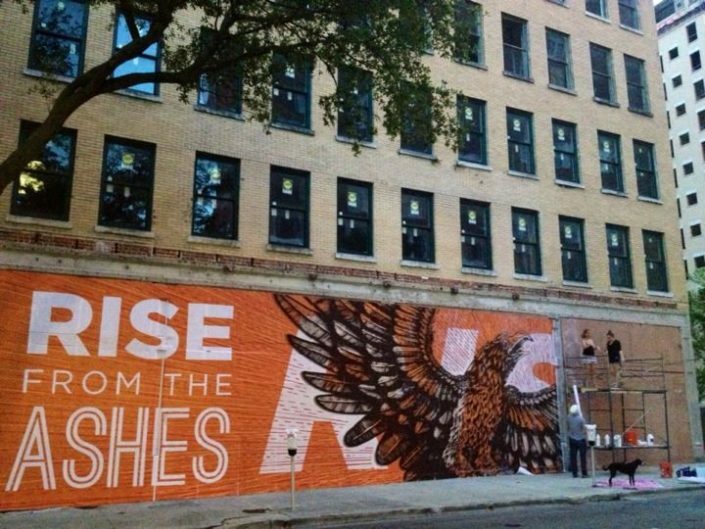 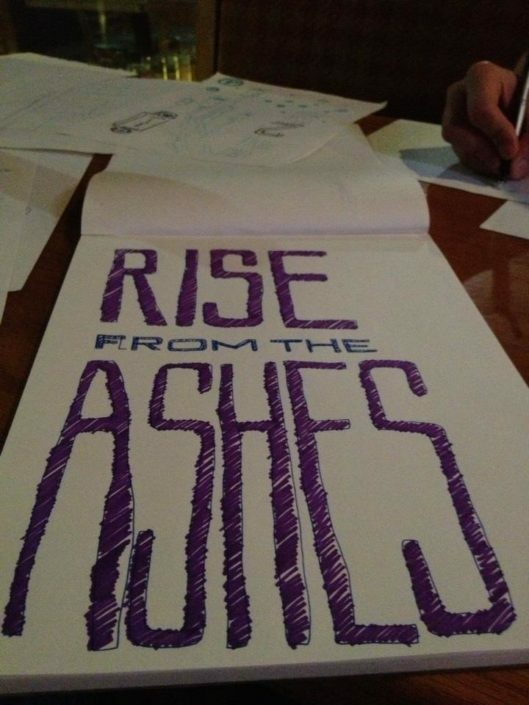 This project, with fellow designer Corey Kolb, was to create a call to action to Jacksonville and inspire others throughout the city to RISE from the Ashes and take action! Working with the building manager, Cultural Council, Downtown Investment Authority and OneSpark we were able to gain approval and complete the mural from start to finish in less than 3 weeks. 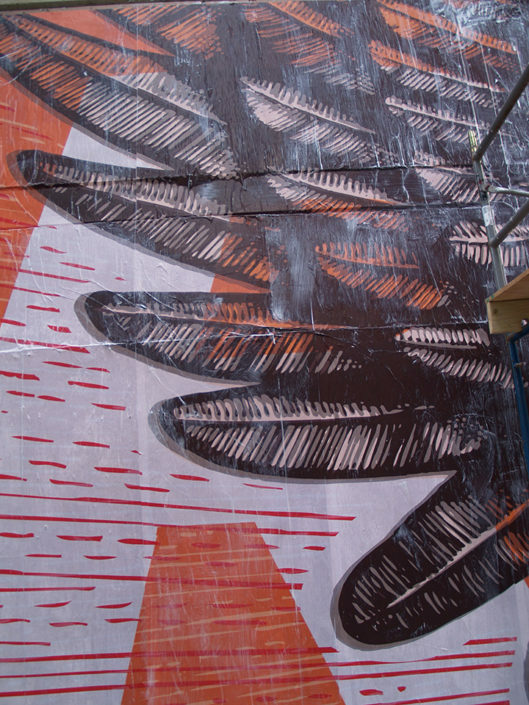 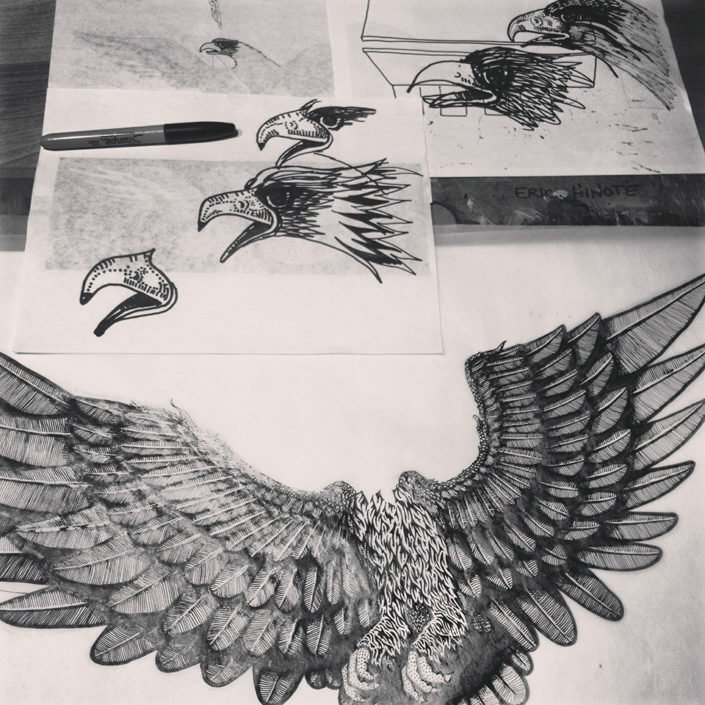 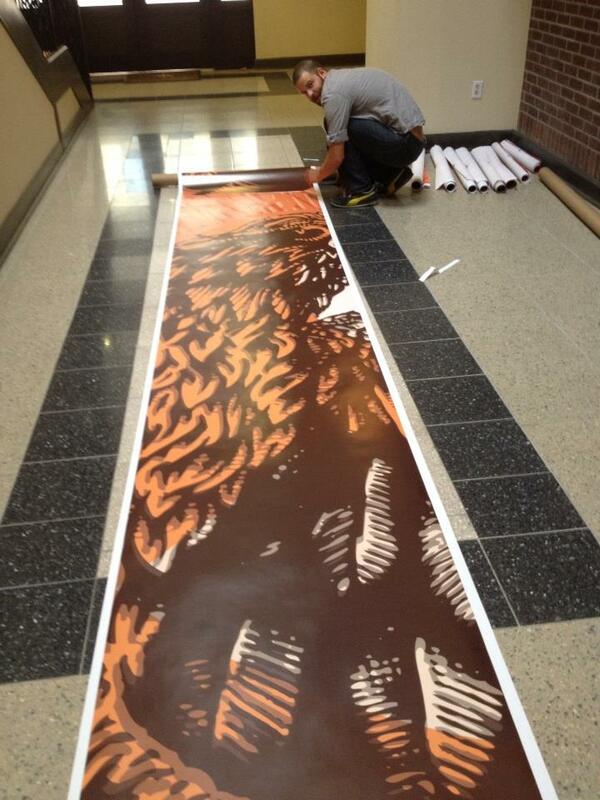 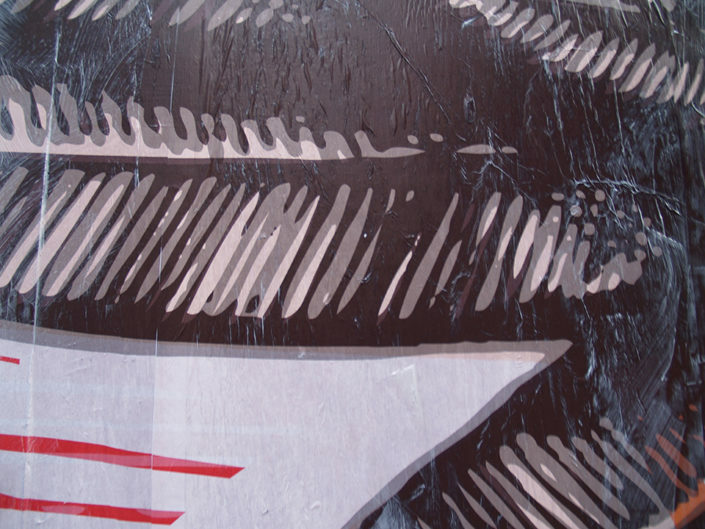 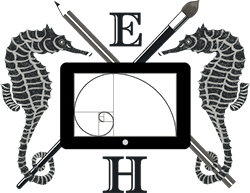 The mural was hand rendered, scanned, printed and applied as a wheat paste – measures 15’ x 65’. Printing kindly provided by Harbinger Signs.